I was asked to write a new short story inspired by shortlisted entries to Wandsworth Council’s photoWANDSWORTH competition. An illustrated version of the story, called In View, is now available to download from Wandsworth Council’s website. Selected images with story excerpts were displayed as a show-reel on library computers and at Southside Shopping Centre, as projections as part of the Wandsworth Arts Festival, May 27. 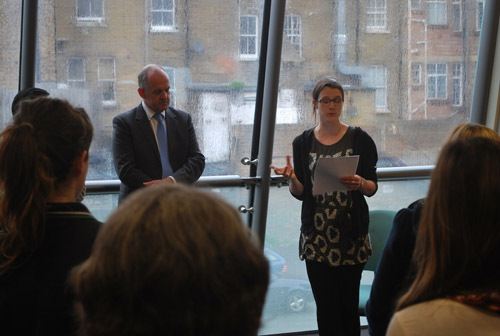 I also read the story as part of the prize giving event at Wandsworth Town Library on 23rd April 2012.